Are you looking for a used truck that looks great and has been meticulously maintained? Do you want a vehicle that boasts exceptionally low mileage at a price that won’t break the bank? Then say hello to our extensive range of ex-council trucks for sale. At Cromwell Trucks we pride ourselves on selling only the best used vehicles in the country. Everything that leaves our base in the West Midlands has been thoroughly checked and has successfully passed our rigorous safety tests. This goes for our tipper trucks, box vans, dropsides, the lot. But there’s one type of used vehicle that remains a staunch favourite of our customers and a hugely popular seller, that’s the ex-council truck. Buying a former council truck is often a no-brainer. These vehicles have received more love and affection than a pampered Premier League footballer. Any bumps and scrapes will have been repaired straight away as they would have dedicated mechanics working on them whenever an issue arose. Due to the nature of their industry, ex-council trucks would have had to pass stringent checks and undergo regular services, so they come into our care with a full service history and in full running order. This gives buyers complete peace of mind when purchasing a used vehicle or wanting to expand their fleet. Our range of ex-council vehicles also puts you, the buyer, in control as there are so many options to choose from. Whether you are desperate to buy a DAF or invest in an Iveco, snap up a scaffolder or secure a skip loader, we will find you the perfect used council vehicle for you at a price that will not break the bank. Unfortunately there are still people who refuse to buy ex-council trucks because they have read horror stories of the way people treat those vehicles. We’ve seen the forums claiming staff don’t treat their vehicles with respect and that they’ve been driven like a stolen vehicle. Well, in our experience, that is simply not true – or as Donald Trump would say “Fake News”. In the majority of cases staff are often assigned to a particular vehicle and these vehicles have been fitted with tracking systems that report on speeding, braking and acceleration. But hey if these people want to believe that myth then let them as they will be the ones missing out on securing an exceptional vehicle at an exceptional price. As a reputable used truck company, with more than 65 years in the business, we are your number one choice for buying used council trucks. Our doors are open to the public seven days a week and our expert sales team will help you find the truck you have always wanted. 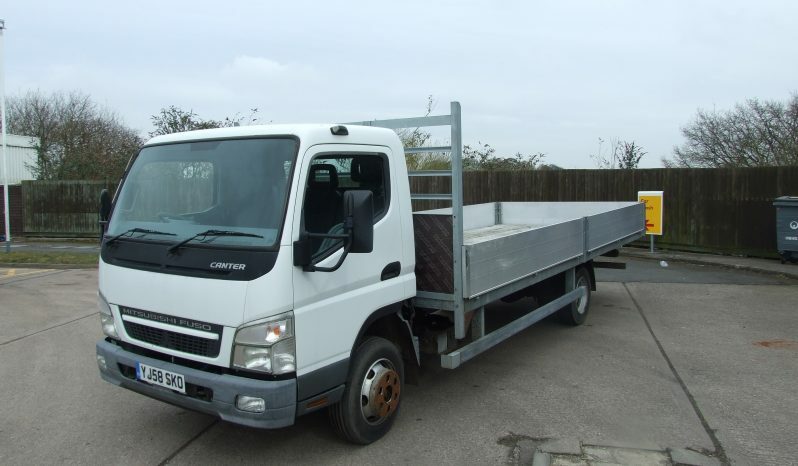 For more details call 01922 455727 or visit our ex-council trucks for sale page here.